Cambridge was built to serve the local students with high quality language training opportunities. 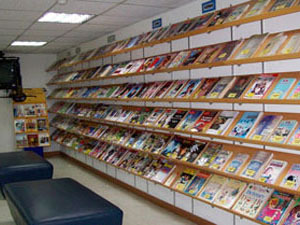 It also cultivates students international viewpoints. It will also provide students opportunities to continue their formal education in domestic and foreign countries. 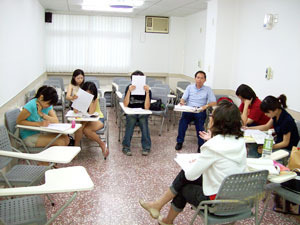 The English conversation classes were divided into nine grades to meet students' need from different levels, including phonetics, conversation, reading, and writing classes. The length of each session is two months, however, the students can select long-term programs of six, twelve, or twenty-four months which were first introduced by Cambridge and have become most popular courses here. 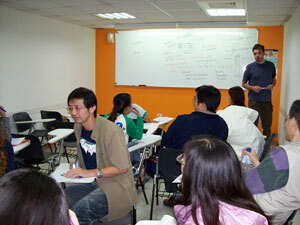 The Japanese classes were divided into eleven levels, from basic Japanese phonetics to advanced writing class. 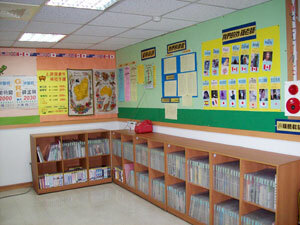 Taught by Chinese and Japanese teachers, these classes meet students' needs. With the establishment of the second branch school, Cambridge newly opened many classes in Germany, Spanish, and French . 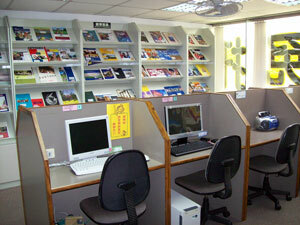 In addition, Cambridge also newly developed study abroad service to German, Spain, and france. In cooperation with the Merica Institute in Taipei, Cambridge has opened TOEFL, IELTS, GRE, and GMAT classes for students with high level English ability and who are interested in attending foreign schools. For those at lower and intermediate levels, Cambridge has opened pre-session courses to prepare them enough in vocabulary and grammar. 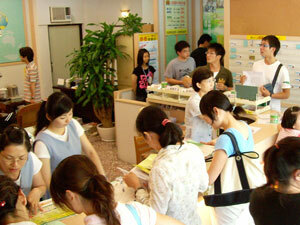 The length of pre-session course is four months, and one session of a TOEFL, GRE and GMAT class is fourteen weeks. Students can extend as many sessions as they want. 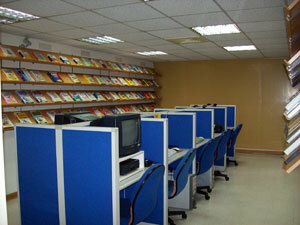 Generally, a one year program is frequently been taken by students. This is a new course established in May 1999 to help learners who are interested in strengthening their English conversation and business communication abilities. The course is attached with the Cambridge Member Conversation System. For all member students, this course is free. From its reputation in language training, Cambridge has been asked by many local businesses to open many specific courses for their employees. Each year, Cambridge leads groups of students to attend study tours to different countries, such as Canada, Australia, Japan, the United States and the United Kingdom. 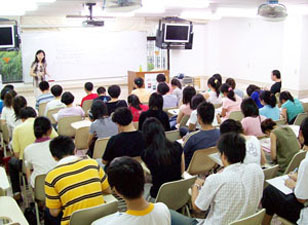 Cambridge has cooperation with many foreign and domestic schools and institutes, such as, the Merica Institute in Taipei, University of California - Berkeley, University of California - Los Angeles, San Diego State University, the New Hampshire College, University of Finley, Regent Schools in United Kingdom, the Beet Institute, Embassy School, Bellerbys School, Queensland University of Technology, The Perth Institute of Business and Technology, the University of Toronto, the Aspect Language Schools, and many others. We cooperate with the schools and recruit students for them. Each year, about two hundred students attend short term and long term programs at their schools. Cambridge will develop to be an international business, to introduce different cultures to local students and to develop more foreign language programs such as Germany, French and Spanish. Cambridge also like to introduce Chinese culture to international friends by recruiting students from foreign countries to attend Chinese lessons in Taiwan. Over the short term, Cambridge already built its third branch school and devotes itself in promoting class quality. Over the long term, Cambridge is evaluating the possibility to establish an office abroad . We at Cambridge are proud of our contribution to domestic education.